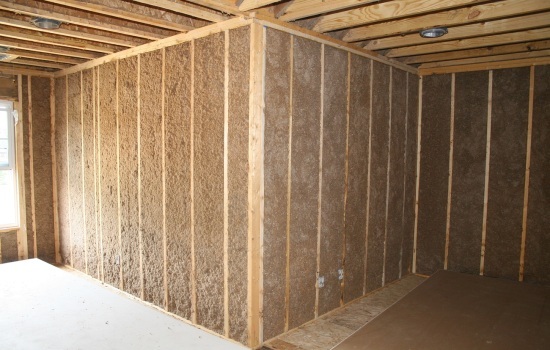 The most efficient, environmentally friendly insulation choice available. It has great R-Value and it's moisture resistant. 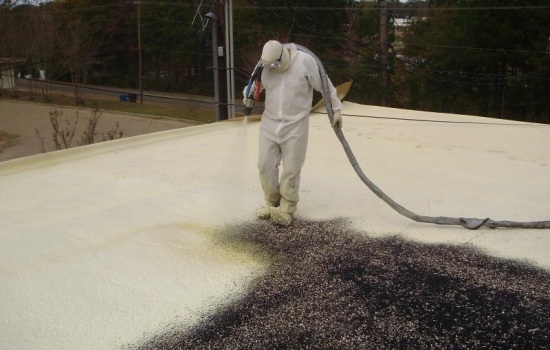 Fiberglass, Roofing Applications & More! 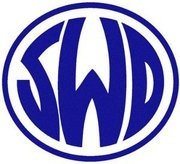 We’ve been Insulating Minot since 1997! B & B Insulation is a your local choice for any insulation job. 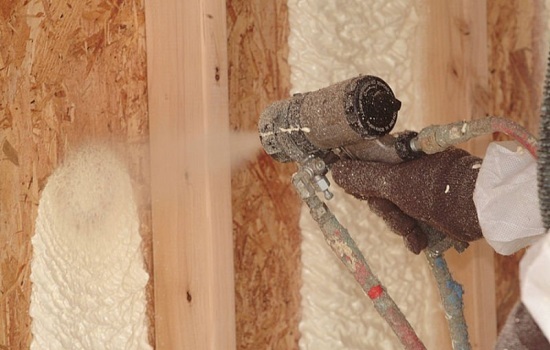 We provide spray in polyurethane closed cell foam, cellulose insulation, and fiberglass insulation. We also have custom applications for flat roofs and mobile home roofing.